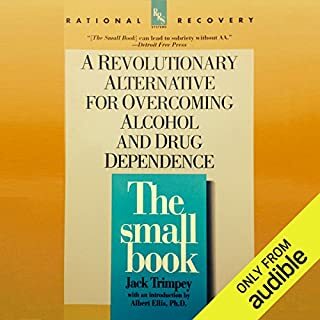 Offering an alternative to twelve-step programs, a supportive guide explains how to identify the impulse to use intoxicants, learn self-control, value sobriety, and replace addiction with self-supportive behaviors. Sensible and "do"able. User friendly. I fell for the spin and believed this book was going to teach me something. It turned out to be like reading the neurotic girl's secret diary. I couldn't get past halfway, and ended up getting my purchase refunded. Maybe it didn't do anything for me because I couldn't relate to the author's story? All I know is that I found it to be a boring book that simply couldn't capture my interest. I found the information in this book invaluable. The narration and editing however, are another story. There are several instances where the narrator left clear markers to be cut out when she made errors (see chapter 18 of the book). There is an instance where something has gone wrong with the recording making it inaudible however this passage wasn't redone. At times the narrator enunciated her 't's' like a posh English woman. At others she completely gobbled them up. She either read like an English graduate or a 5 year old (this is when she paused mid sentence as if there was a full stop). I also had trouble understanding some of her pronunciations. For example, she said "are are" but I later realised she was saying "are our". Having said that, the information in this book was enough to keep the frustration of the performance at bay. 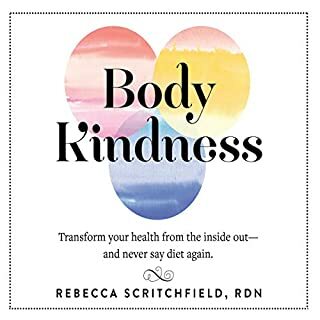 This book is unlike any other I have read on eating disorders and by far the best. It is very empowering in the way it separates the habit as something that can be dealt with independently of everything else. The audio editing is not the best. 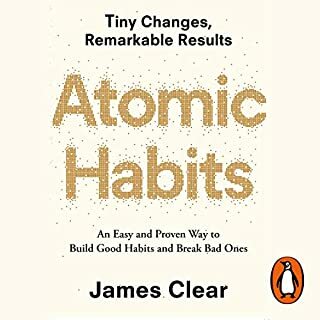 This was one of the most helpful and insightful books i have ever read. 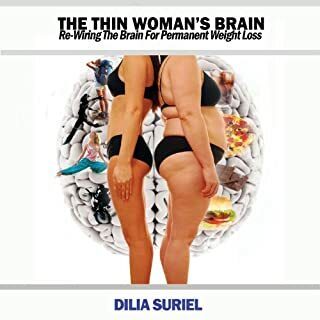 Reading this book helped me work through a lot of my issues with food and recognise the cravings for what they are: neurological junk! 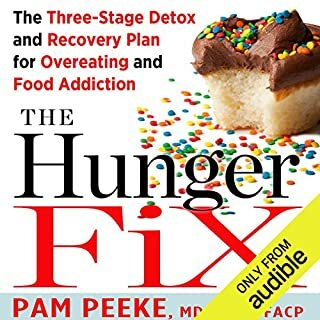 I highly recommend this book to anyone struggling with bulimia, binge eating disorder, overeating and chronic dieters. 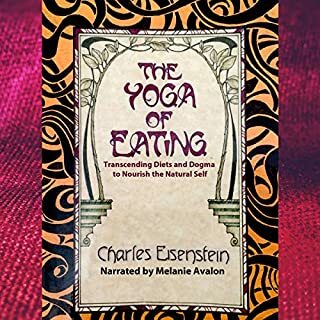 This helped me get through my post-bodybuilding competition binge eating episodes. I’m glad that I have chosen to explore books and got led to this one before I attended my first therapy session. 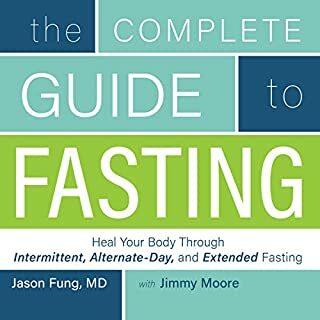 This book saved me so much time and money! Good Book - The narrator tho. Good Book, it jumps around a lot, the voice of the narrator sounds like a computer. If you can drown that out the words are useful. Such a simple yet revolutionary perspective which just..makes...sense. 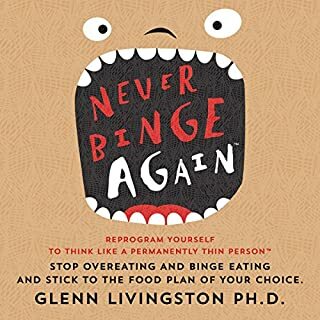 A must read for anyone who has, or is close to someone who has, struggled with binge eating and is finding it hard to stop. I can’t say I agree with the author’s central thesis but I enjoyed this book nonetheless. A new perspective is always useful. This is a brilliant book with a very important message that is clear to understand and provides an alternative viewpoint and option to what has traditionally been seen as a complex issue for a lot of sufferers. As someone already commented, the editing of this audio file is really poor, it definitely needs a makeover. 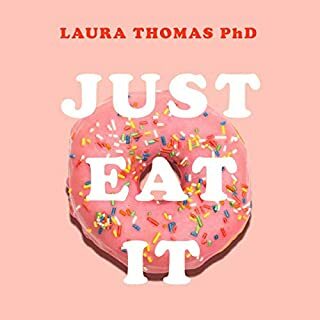 A truly eye opening viewpoint on binge eating - it has helped me enormously. I would highly recommend. 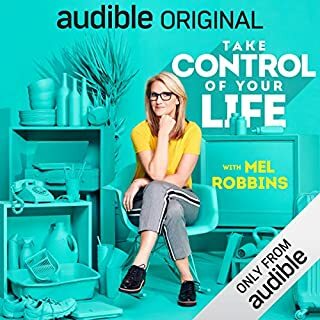 Having read the book prior to purchasing the audio book I knew what I was in for - a completely radical yet simple way of addressing a life hijacking problem which silently and hidden affects many. I have found it very powerful to 'hear' the work and be able to replay sections where I was only half listening, and I am hopeful of really being able to embrace what seems such a genuine answer to a really difficult problem I have grappled with for years and years. 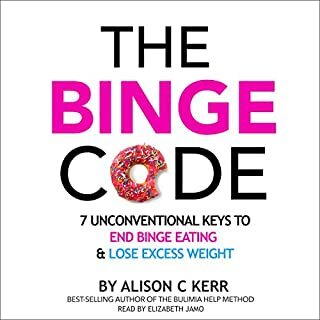 I personally have even said to different therapists I had felt 'addicted to binge eating and not only the initial highs of that but the awful lows that follow.' How clearly this is expressed in this potentially life changing book, and amplified in its clear and understanding reading. Thank you both for giving me hope, and I so hope that I (and many others) will be able not only to continue to 'touch' the concept, but to grab hold of it and totally embrace it, freeing myself (ourselves) from the chains of this disordered way of living and eating. What was one of the most memorable moments of Brain over Binge? Which character – as performed by Lydia Wente – was your favourite? 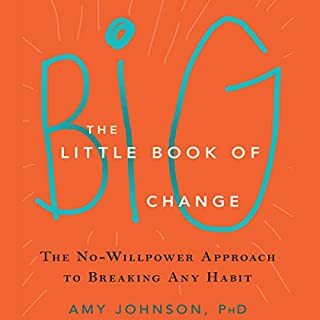 This is a humble clear self help book where Kathryn Hansen shares her life changing realisations and develops practical skills and techniques for suffers to use. 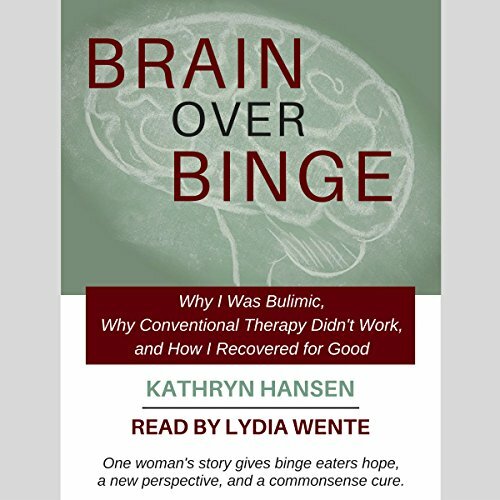 Lydia Wente, herself a recovered bulimic binge eater adds a depth of understanding in her clear reading. 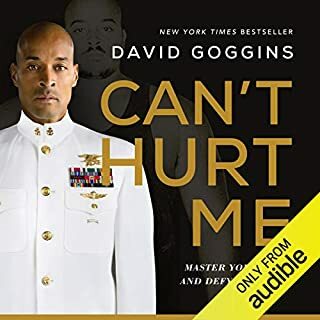 Along with the hard copy this audio book makes and irresistible combination - and the same can be said of Kathryn and Lydia! Thank you both for giving me hope, and I so hope that I will be able not only to continue to 'touch' the concept, but to grab hold of it and totally embrace it, freeing myself from the chains of this disordered way of living and eating, something which you have both been able to do through this new approach, and I'm sure many others have too. Thank you. After counselling and medication I stopped binging and purging but then it returned with a vengeance! This book is utterly fantastic! Thank you for taking the time to write this during a time which I'm sure was already busy enough with two small children and one on the way! loved this, going to listen again as so informative and interesting. 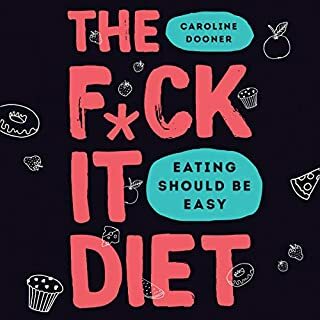 really helpful for any one with an eating disorder. worth buying. Kathryn puts binging in a new perspective. It's just a habit which can be corrected. I'm impressed and a believer. Loved it. 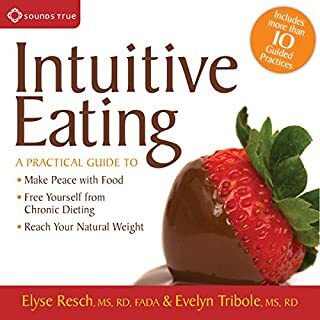 It helped me instantly and I thought I had tried everything. Deep thanks to the author. Stick with it, it does go on a little bit too much at the beginning. 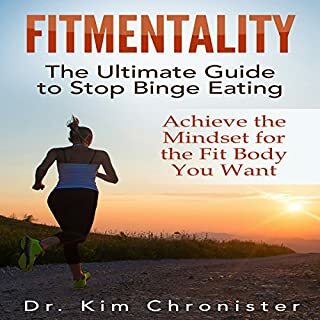 But when you get to the solutions of how to stop binge eating or any addiction for that matter. 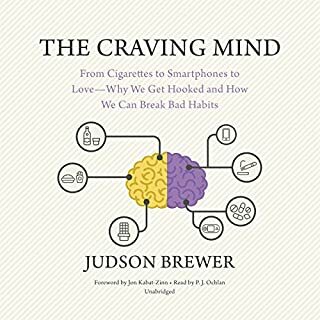 It's a brilliant thought provoking book that gives you the tools to stop your bad habits/addictions. audiobook needs editing in many places. a lot of opinions about other methods, which I didn't think were needed. Life changer! Wish I'd found this 20 years ago. 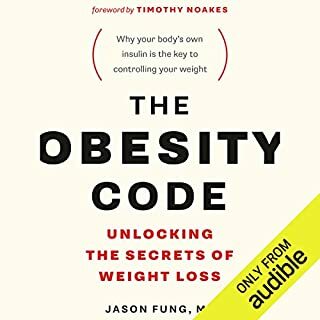 I was sceptical after CBT and medication and OA had failed me in the past, but after listening to this book, I understand why, and I haven't binged since I started listening to it - enough said. Thank you Katheryn Hanson, you have changed my life.